Iritech Iris Scanner is ideal for Jeevan Pramaan to Generate Digital Life Certificate to be used as proof of life for Different Pension Schemes in India. We are the authorized supplier and distributor for all such single iris scanner for not only pension schemes but also PMGDISHA of CSC and many others. Please call us for your requirement. WE ARE THE SERVICE PROVIDER FOR REPAIRING MAINTENANCE AND AMC OF ESSL BIOMETRIC FINGERPRINT, FACE READER AND CARD READER MACHINES. OUR TEAM OF ENGINEERS PROVIDE SERVICE FOR ALL TYPES OF ESSL BIOMETRI MACHINES AND SOFTWARE WITH ONLINE AND ONSITE SUPPORT AND SERVICES. ALL POPULAR MODELS OF ESSL LIKE E9, I9, X990, IFACE 302 ETC WITH E TIMETRACKLITE DESKTOP SOFTWARE, WEB SOFTWARE OR CLOUD TIME ATTENDANCE APPLICATION. WE ARE THE AUTHORISED SUPPLIER AND SERVICE PROVIDE FOR ALL TYPES OF BIOMETRIC FINGERPRINT ATTENDANCE AND DOOR ACCESS CONTROL MACHINE AND SOLUTIONS. 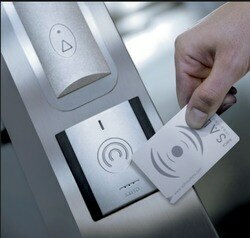 WE UNDERTAKE AMC AND OTHER TYPE OF MAINTENANCE RESPONSIBILITY FOR REALTIME BIOMETRIC MACHINES AND DOOR LOCKS. REALTIME FINGEPRRINT AND FACE READER MACHINES ARE REPAIRED AND MAINTENAINED BY OUR TEAM OF EXPERTS AT CUSTOMER SITE AND ONLINE SERVICES ARE PROVIDED AS PER CUSTOMER REQUIREMENTS. 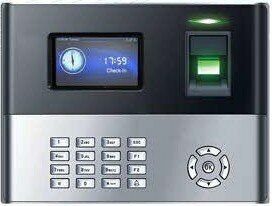 We are the authorized service provider for Time Watch Biometric Attendance and Access Control machines and Door Sets with AMC and all other Maintenance Services. We take care of complete bioemtric hardware with door locking devices accessories and software for time attendance access control reporting. Our team of engineers provide online and onsite services for Timewatch automatic attendance recording or door access control systems. Contact us for all your biometric machine requirements. security of your office is one of the important management decision. 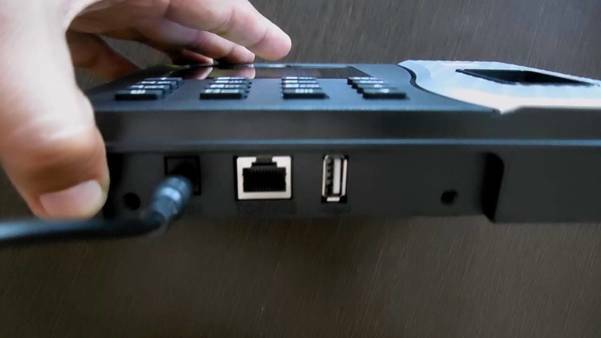 Physical manpower has limitations, only an electronic security sysyem can work without those limitations 24×7 having close eye and recording each and every activity. 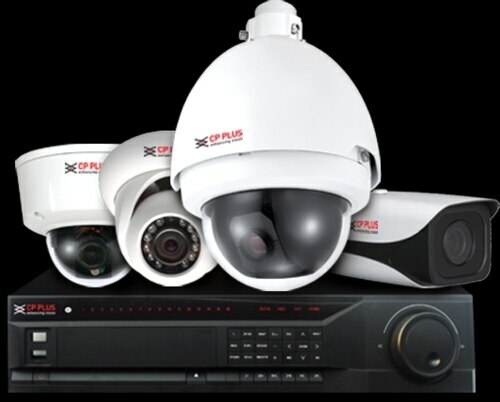 A CCTV system in place is the best equipped security system for securing any commercial premise. It is a video proof for any unwanted event when occur in your presence or when you are out of the office. 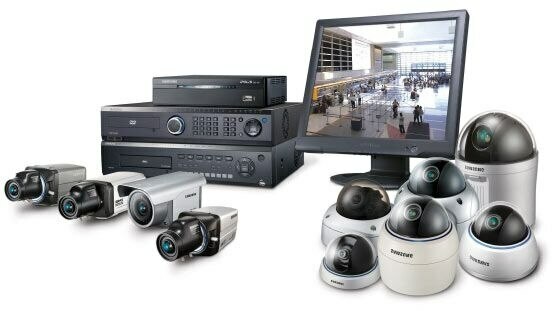 Call us for supply and implementation a high resolution HD CCTV System for your office now. 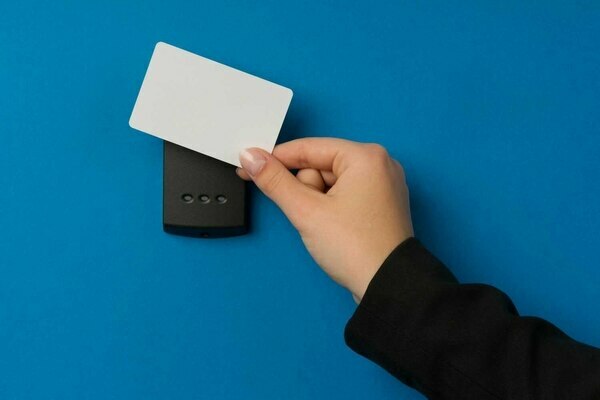 We are the supplier and installer of card based door access control security system for offices in Delhi NCR. We undertake orders through architechts, interior designer and builders. 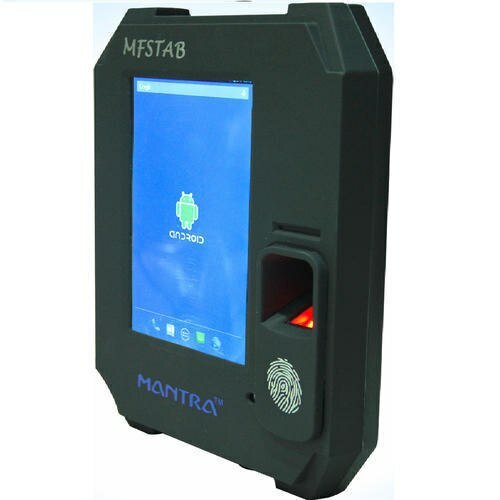 Our team design suitable security system, it can be a card reader system, biometric fingerprint reader or face reader biomereic door security system which not only manages the restricted authorised entries but can also calculate manpower IN and OUT punhing for keeping track of timings for attendance or other management purposes. Call us for your next electronic security project.